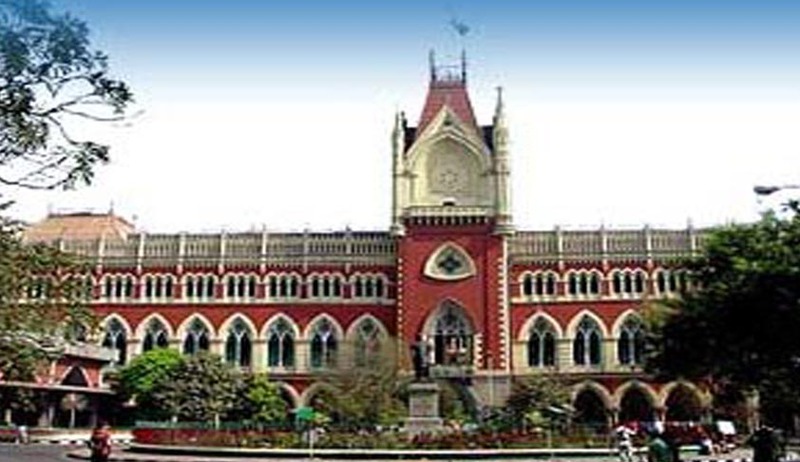 Calcutta High Court has recently held that a person is not entitled to back wages for the period during which he was out of service due to dismissal from service by reason of his conviction under Section 498A of the Indian Penal Code and subsequent reinstatement in service upon his acquittal by the Appellate Court. In this Case the Petitioner was an employee of Food Corporation of India. FCI had dismissed him from Service on his conviction U/S 498A IPC, invoking the provision of Regulation 63(1) of the Food Corporation of India (Staff) Regulations, 1971. Subsequently, petitioner was found not guilty of the charge under Section 498A of the IPC by the Appellate Court. By an order dated 14 January, 2013, the petitioner was reinstated in service. It was stated in the said order that the period of the petitioner's absence in service from the date of dismissal till the date of reinstatement will be treated as non-duty for all purposes and for that period he will not be entitled to any back wages/yearly increments, seniority and will not earn any kind of leave. The petitioner contended that on a true and correct interpretation of Regulation 66 of the Food Corporation of India (Staff) Regulations, 1971, he is entitled to back wages for the entire period during which he was kept out of service. “In my opinion, Rule 66(8) of the 1971 Regulations does not confer any absolute or indefeasible right on the petitioner to receive back wages for the period he was out of service. FCI had no role to play in the criminal conviction of the petitioner. The dismissal of the petitioner was in strict accordance with the rules and regulations applicable to him and FCI cannot be faulted for such termination of service of the petitioner. Hence, it would be unfair, unjust and inequitable to foist the liability of back wages on FCI for the period the petitioner was out of service. It is true that the discretion vested in the authorities under Rule 66(8) has to be exercised reasonably and not capriciously. Arbitrary or unreasonable exercise of a power or discretion by a public authority vitiates the resultant act or decision. In the facts of the present case, I am of the view that the authority's exercise of the discretionary power in refusing the petitioner's claim for back wages and allowances for the period during which he was out of service, was not unreasonable or arbitrary or in any manner violative of Art. 14 of the Constitution. It would have been so, had FCI been in any way responsible for the prosecution and consequent conviction of the petitioner. In my opinion, FCI was perfectly justified in dismissing the petitioner from service upon his conviction as it is not desirable for a public organization to have in its employment a person who has been convicted of a criminal offence. It is a public policy and in my view, a perfectly reasonable one. It is true that the sentence of the petitioner was stayed by an interim order by the Appellate Court but the fact remains that he remained a convict until his acquittal by the Appellate Court. I can find no fault on the part of the FCI which would justify making FCI liable for the back wages of the petitioner for the period of his absence from service”.